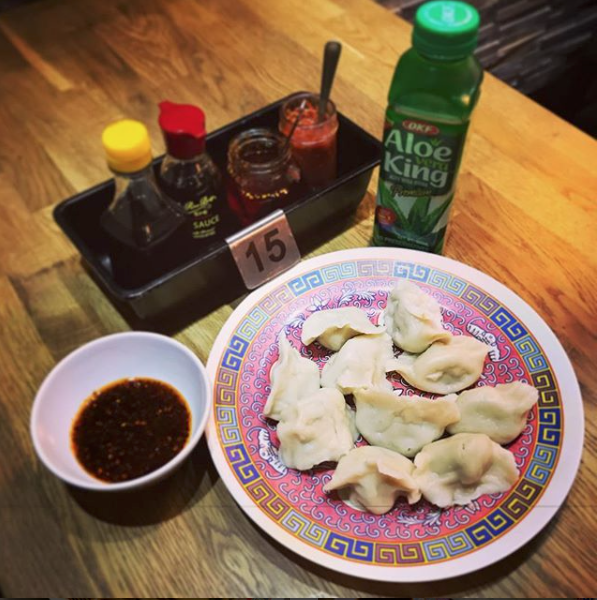 As the name suggest, Dumpling Monkey specialises in juicy and fresh Chinese dumplings, inspired by the cuisine of the north of the country. If you’re visiting for the first time, you need to order these. On any given evening, you can expect Dumpling Monkey to be packed. The atmosphere is bustling and raucous, which is part of the charm. You order at the till (no fumbling about trying to catch the waiter’s eye) and the service is exceptionally quick.